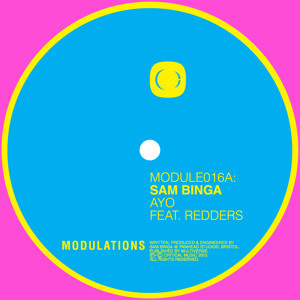 The ever versatile Stray steps up for Critical sub-label Modulations to deliver a pair of cut-up jungle smashers! 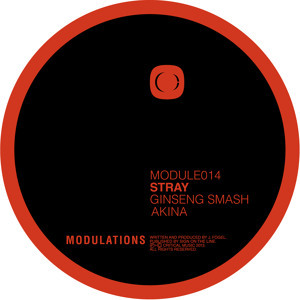 Ginseng Smash combines ’94 era jungle breaks with some heavy sub stabs and a vocal that is as weird as it is infectious, while Akina takes a few notes from Fracture’s book of production, cutting up the breaks and another odd vocal to create a seriously hyperactive juke-infused belter. Syncopation ADHD! Look out for these dropping on vinyl and Digital May 20th.